Nothing is more frustrating for a home seller than to have a potential sale fall through because of an unforeseen issue found by the home inspector just before the closing. Home sellers are much better off knowing the true condition of their home prior to accepting an offer, and this allows the home seller to plan accordingly and puts them in a position of strength during the negotiation. Sellers know about deficiencies prior to listing the house and they are not blindsided by unforeseen costs and unexpected repairs. Sellers have an opportunity to build repair costs into the price of the house. Sellers have an opportunity to make repairs themselves prior to accepting an offer. Sellers have an opportunity to shop around for quality repairs at fair prices. Sellers worry less about deficiencies “killing a deal” and making more mortgage payments. 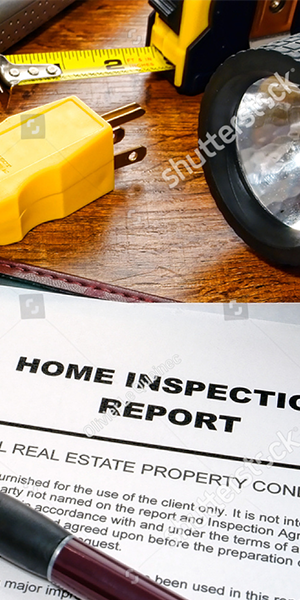 Sellers may be more legally protected when performing Pre Listing Inspections because they are fully disclosing the condition of the house and they have an independent report as well as the disclosure form to show potential buyers. Sellers have an opportunity to inform any potential buyers what repairs were made or will be made to the house PRIOR to listing the house. This process streamlines the negotiating process and puts the Seller in more control of the transaction. Agents promoting Pre Listing Inspections state their listings have more showings which leads to higher sales prices and faster closings. Sellers have an opportunity to post the Pre Listing Home Inspection report, offer it for sale, and recover some of the money spent on the Pre Listing Home Inspection. Sellers have an opportunity to accept offers from National companies and some of these offers combined are worth hundreds of dollars.